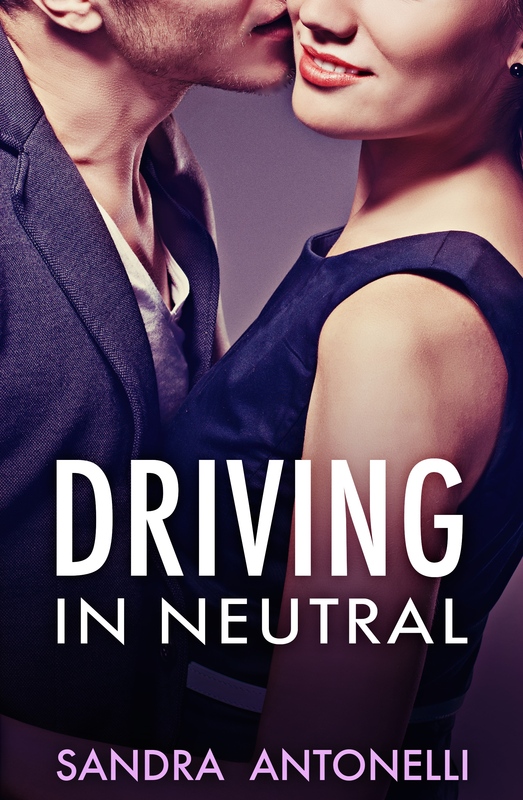 To celebrate the upcoming release of my third novel, Driving in Neutral—a love story about claustrophobia—I am running the 75 Days of Phobia series. As Maxwell, the claustrophobic hero in Driving in Neutral asks, “What are you afraid of? What scares you?” Well, frankly, there is one rather simple thing that makes me wig out. Loving aprons and being Domestically inclined, tending to the laundry is a skill where I excel. Naturally. 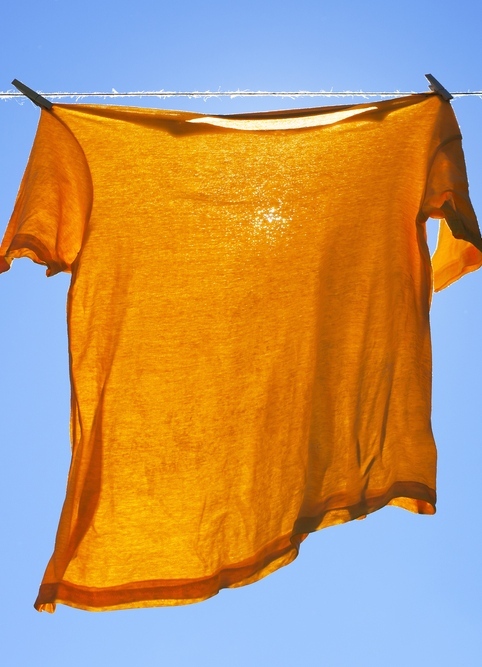 There have been times when I was unable to complete my laundry, to see it through from sorting darks, whites, and colours, to choosing the correct cycle and water temperature, to removing the damp clothes from the machine to pin them to the clothesline. Illness, a PhD (which, seeing as the sucker is done and I am now ‘Doctor Sandra,’ that excuse will not happen again. ), cruddy weather, not being home, have all contributed to my laundry failure and to my conruptuslauandisuspendophobia as well. You see, it is these times that Dr Shrinkee has stepped in to take on the task of hanging the washing on the line. AND OH, DEAR GOD MAKE IT STOP! There is a right way and a WRONG way to hang laundry on the clothesline. Yes. Yes. I may be a wee bit obsessive about how to hang clothes on a line, but really. REALLY! Why, yes. I am hyperventilating at the moment. Bwahahaha! The only reason I care is because I refuse to iron and hanging laundry correctly keeps them straight(er). 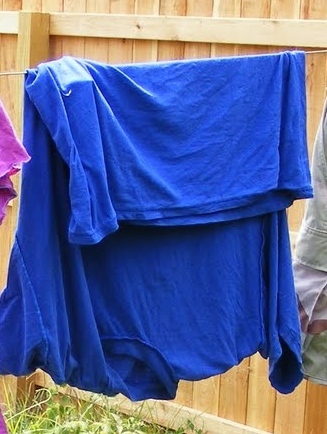 I remember my aunt freaked out at me when I hung her laundry out once because I didn’t hang the underwear on the inside lines of the hills hoist and if perchance her neighbours looked over their fence they could see her undies fluttering in the wind. Fer shizzle! The partnering sock thing can be a challenge when the socks are wet and all navy or black! OMG – ROFL! And yes, I’ve had to remind myself that my husband has performed an act of love too. Oh, Susanne, it is truly a challenging moment to face. I’ve still not mastered the art of hiding my utter WTF-did-you-do reaction. I live in fear when he calls out to me to tell me that the washing machine has stopped. Cue the music of DOOOooOooOooM! God bless his big cotton socks.